Knowledge of how to set up good benchmarks is invaluable in understanding performance of the system. Writing correct and useful benchmarks is hard, and verification of the results is difficult and prone to errors. When done right, benchmarks guide teams to improve the performance of their systems. When done wrong, hours of effort may result in a worse performing application, upset customers or worse! In this talk, we will discuss what you need to know to write better benchmarks. We will look at examples of bad benchmarks and learn about what biases can invalidate the measurements, in the hope of correctly applying our new-found skills and avoiding such pitfalls in the future. 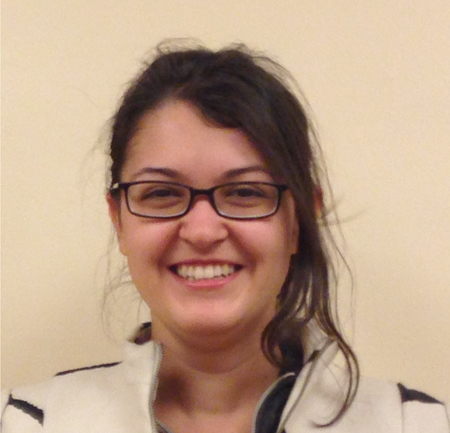 Bio: Aysylu Greenberg is a Software Engineer in Search Infrastructure at Google. In her spare time, she works on open source projects in Clojure, contemplates design of implicitly parallel languages, paints and sculpts.